The new volunteer registration website is up and running. 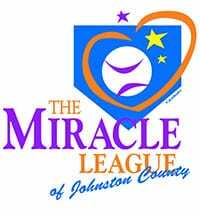 The Spring schedule is now on our website. 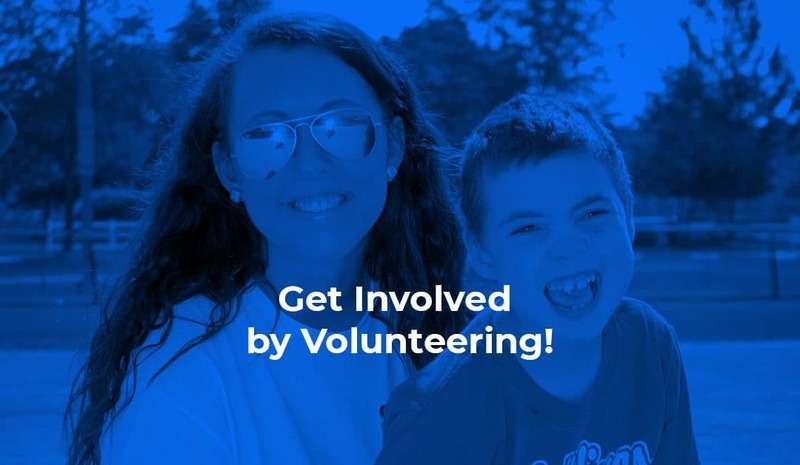 Once you have singed up as a volunteer, be sure to download the VolunteerLocal App for game updates, reminders and other opportunities to help us. You can follow this link to volunteer. 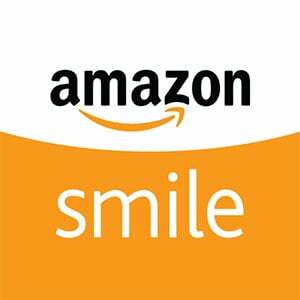 Click the Amazon Smile image above when you need to order something and a portion of your purchase will be donated to The Miracle League of Johnston County.